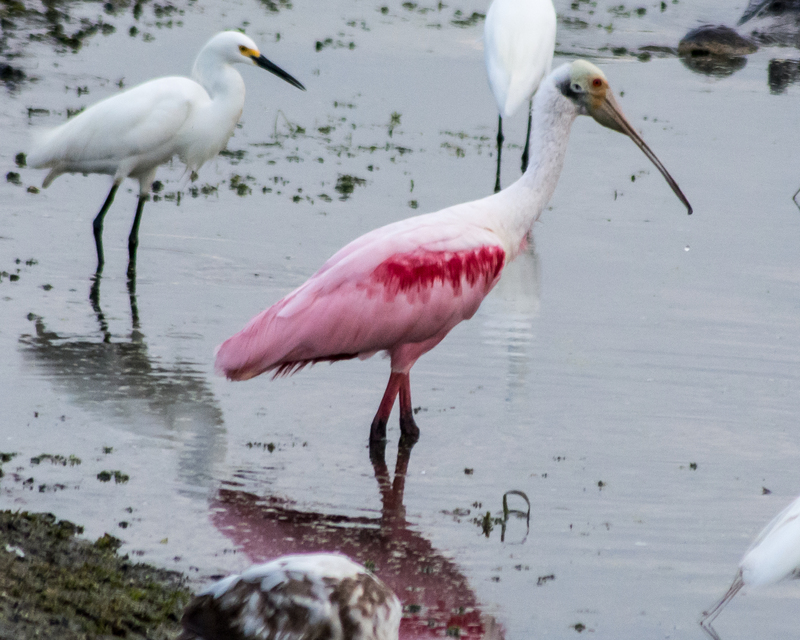 The spoonbill is a success story here in the US. 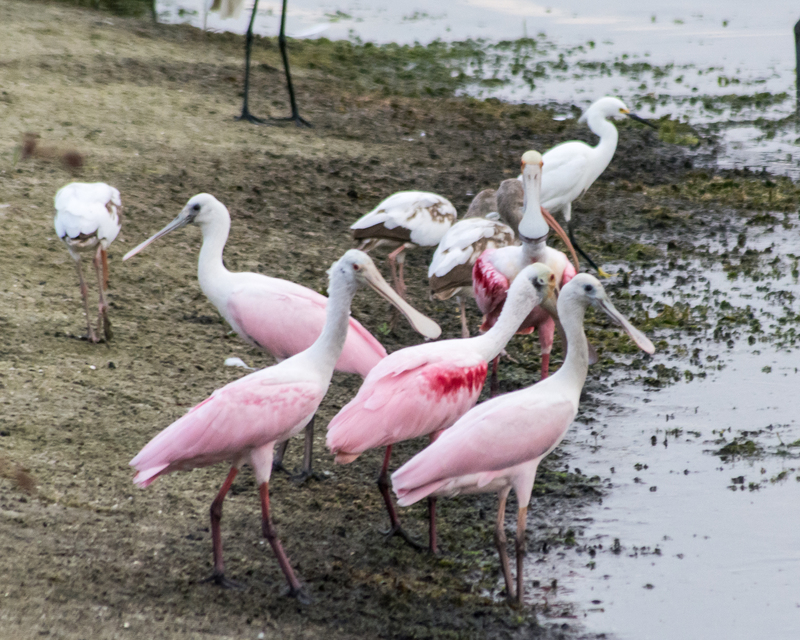 In the 1930’s there were estimated to be 30-40 breeding pairs remaining. They were hunted almost to extinction for their feathers, coveted by women for their hats. I often wonder how I would have behaved back in those days. Would I have seen the implications of what was being done to our environment or not. After all John Audobon was an avid hunter himself. While he most likely wasn’t the guy sitting on the front of the boat shooting whatever moved, he still would kill birds so that he could study them.